TROUBLE IN TIBET – SHADES OF BUDDHISM. I ASK TIBETANS, GELUGPA, KARMA PA, DRUKPA TO LEARN SALUTING TIBETAN NATIONAL FLAG. Tibetans of all shades of opinion have to respect one National Flag to affirm their loyalty to Land of Tibet. I ask Tibetans, Gelugpa, Karmapa, Drukpa to learn Saluting Tibetan National Flag. Jangchup told The Sunday Standard that he is not aware of any such communication. He denied warming up to China by the Dalai Lama, saying that no member of his team has spoken to Chinese officials. He said he is part of a project for a celebration across Tibet, India and elsewhere. “On one hand they have been inviting anti-Beijing activists to speak at Dharamshala, but on the other initiate secret talks with the Chinese, which is a serious matter,” sources said. Karmapas are heads of Buddhism sects. Sources say, a conflict has prevailed between the sects supported by the Dalai Lama, China and others. Tibetan politics inevitably got murky when in August 2015, Karmapa Trinley Thaye Dorje, also known as TTD, was invited by a Drukpa monastery in Ladakh. However, some leaders of Geluk sects opposed it, saying he will not be welcome unless Dharamshala, the seat of the Dalai Lama and Karmapa Ogyen Trinley Dorje, gives permission. Ogyen Trinley Dorje’s recognition drew vociferous protests from Shamar Rinpoche, the acting head of the Karma Kagyu lineage, who had declared a rival, Trinley Thaye Dorje, as the Karmapa. A majority of All-Ladakh Gompa (Monastery) Association (LGA) objected, and the association office was locked. An office-bearer said the LGA office remains closed till date because of the friction between Geluks and Drukpa, and all the political games are orchestrated from Dharamshala. The Geluks exercise influence over monasteries and sects. The number of Drukpa monasteries and followers in Ladakh are significantly higher. Drukpa monks are opposed to China. In 2014, according to sources, the Chinese government supported a forced takeover of eight Drukpa monasteries by Karma Kagyu followers in Mount Kailash. A source close to Drukpa leadership said they have not been able to reclaim them so far. 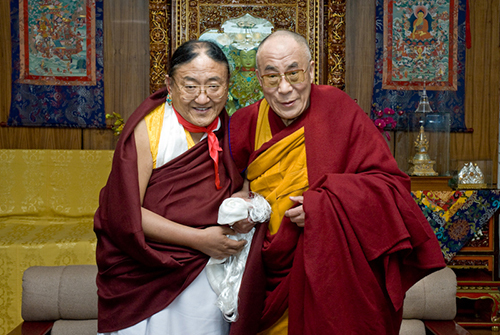 All the Drukpa monks were exiled by the Karma Kagyu monks who claimed the support of Ogyen Trinley Dorje. “Karma Kagyu monks, who forcibly took over the monastery had claimed that it was being done so on the orders of Karmapa Ogyen Trinley Dorje. However, our spiritual leader said it might not have been ordered by the Karmapa but by some top leaders with Chinese connections. This takeover is not possible without tacit Chinese support. But, there is no doubt that there is a clear plan to convert Drukpa monasteries to Karma Kagyu,” he said further, adding that historic pictures of Drukpa lamas have been removed from the monasteries forcibly. A spiritual leader from Ladakh said there is a consistent effort by Karmapa followers to overshadow the Drukpa in the region and recent developments include opposition to Thaye Dorje is part of well-knit plan. It is honorific title for the head of the Karma Kagyu, the largest sect of Tibetan Buddhism. 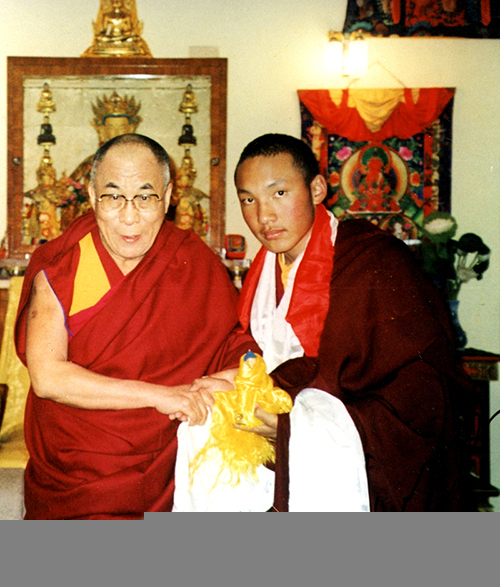 China and Dalai Lama recognised Ogyen Trinley Dorje as 17th Karmapa while a section of Karma Kagyu feels Trinlay Thaye Dorje, wo lives in Sikkim, is the real 17th Karmapa. Buddhism traces its origin back to Buddha Shakyamuni. Dalai Lama himself belongs to the Geluk school. It is a branch of Kagyu school of Tibetan Buddhism. Drukpa lineage has more than a thousand monasteries in Tibet, Bhutan, Ladakh. ‘3 Idiots’ was shot in one of Drukpa schools. Copyright © 2016, The New Indian Express. All rights reserved. TROUBLE IN TIBET – SHADES OF BUDDHISM. 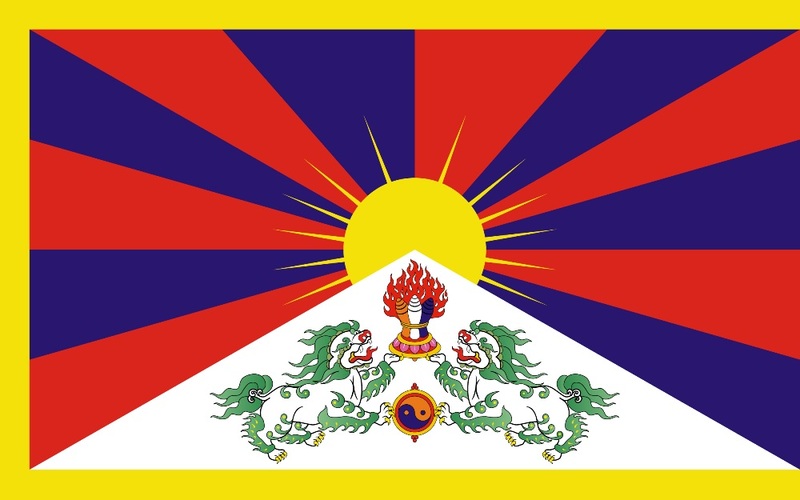 I ASK TIBETANS, GELUGPA, KARMAPA , AND DRUKPA TO LEARN SALUTING TIBETAN NATIONAL FLAG. TROUBLE IN TIBET – SHADES OF BUDDHISM. I ASK TIBETANS, GELUGPA, KARMAPA, DRUKPA TO LEARN SALUTING TIBETAN NATIONAL FLAG. TROUBLE IN TIBET – SHADES OF BUDDHISM. I ASK TIBETANS, GELUGPA, KARMAPA , DRUKPA TO LEARN SALUTING TIBETAN NATIONAL FLAG. 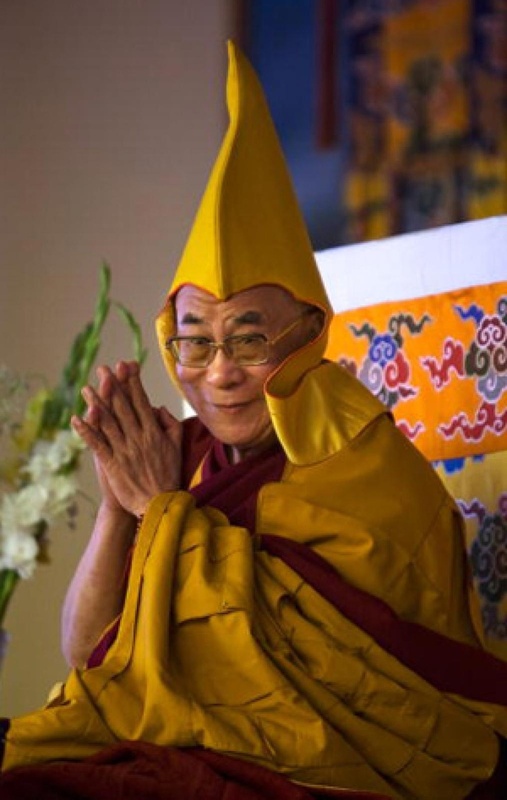 TROUBLE IN TIBET – SHADES OF BUDDHISM. I ASK TIBETANS, GELUGPA, DRUKPA, KARMAPA TO LEARN SALUTING TIBETAN NATIONAL FLAG.